Interested students are encouraged to apply for the Foreign Affairs Information Technology (FAIT) Fellowship with the U.S. Department of State. The Foreign Affairs IT Fellowship (FAIT) is designed to attract outstanding individuals from all ethnic, racial, and social backgrounds who are interested in pursuing a Foreign Service IT career with the U.S. Department of State (DoS). Women, members of minority groups historically underrepresented in Foreign Service IT careers, and students with financial need are encouraged to apply. Fellows receive mentoring, professional development, and financial support as they prepare to enter an IT career in the Foreign Service. The program is funded by the Department of State and administered by The Washington Center (TWC). · Up to $37,500 annually for tuition, room and board, books, mandatory fees and traveling costs for two years in undergraduate studies in IT-related fields relevant to the work of DoS IT Specialists in the Foreign Service. · Two summer internships, one at a selected bureau of the U.S. State Department in Washington, D.C. and one overseas at a U.S. embassy. Stipend/support up to $10,000 per summer. 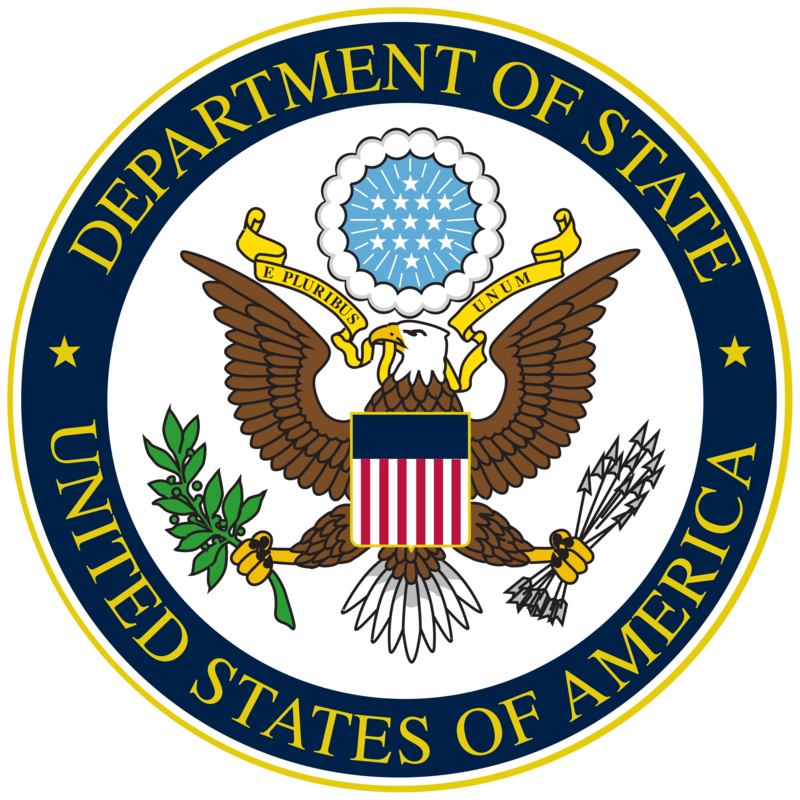 · Orientation to the Program and the Foreign Service at the State Department. · Mentoring from a Foreign Service IT Specialist throughout the duration of the fellowship. · Employment in the State Department Foreign Service for those who successfully complete the program and Foreign Service entry requirements, with a contractual obligation committing each IT Fellow to a minimum of five years of service as a Foreign Service IT Specialist. · Up to $37,500 annually for tuition, room and board, books, mandatory fees and traveling costs for a two- year master’s degree in IT related fields relevant to the work of DoS IT Specialists in the Foreign Service.